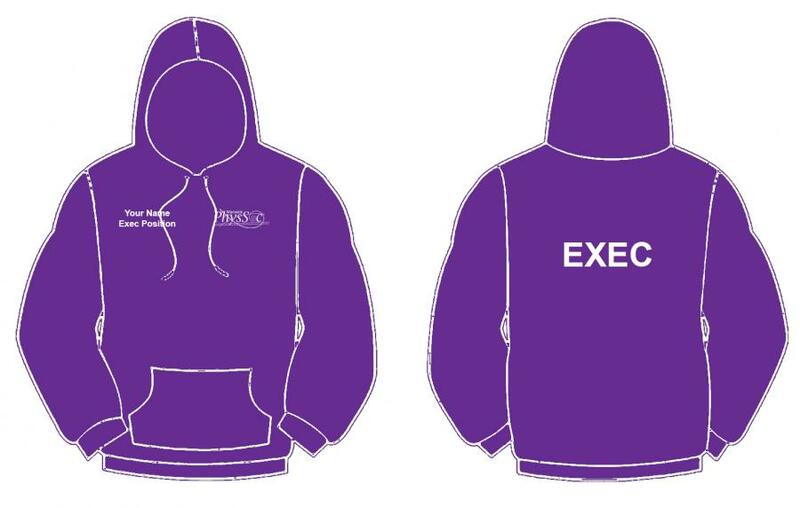 Purple zipped hoody embroidered with Warwick Physics Society logo on front left breast. "EXEC" print on back. Optional personalisation embroidered on front right breast.